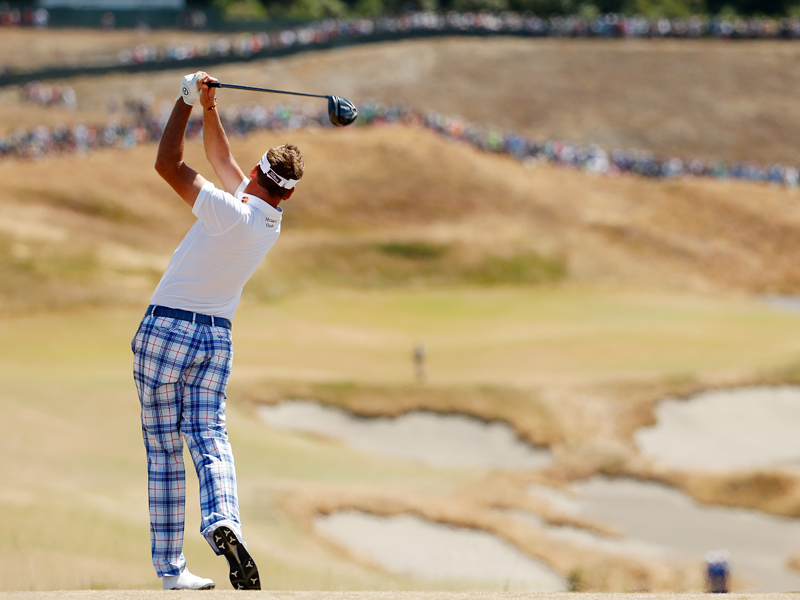 Many of the players in the field voiced their discontent about aspects of Chambers Bay. There was plenty of noise generated at this year’s US Open. Surprisingly, though, most of it wasn’t from the fans. It was almost entirely from players who were less than content with some of Chambers Bays features. “I told him [Jason Day] they might make a movie about it some day.” – Jason Day’s caddie Colin Swatton on hoping the Australian would overcome the vertigo he suffered from in the second round. “This has been the most unpleasant golf tournament I’ve seen in my life. 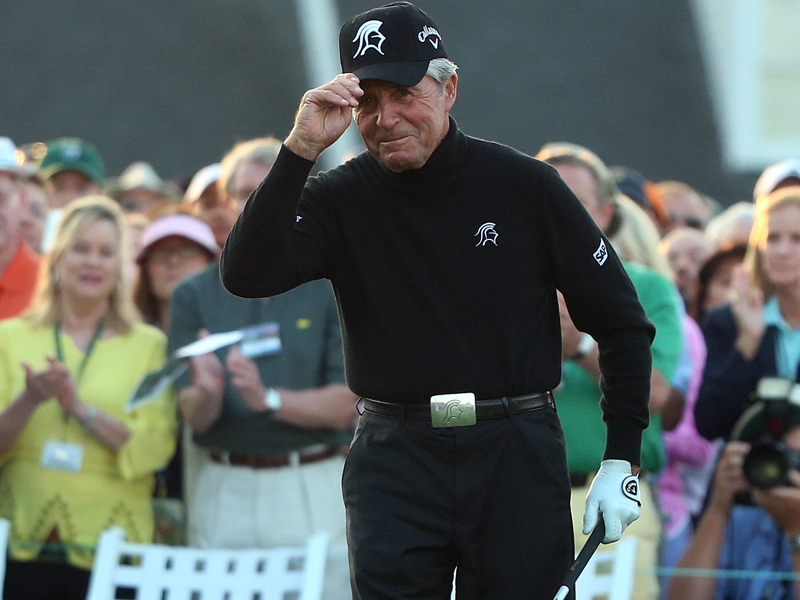 I mean the man who designed this golf course had to have one leg shorter than the other.” – Gary Player doesn’t hold back from venting his contempt for the Chambers Bay course when speaking to Golf Channel. “It’s like putting on broccoli” – Henrik Stenson was joint top after round 1, but this didn’t mean he was happy with the quality of the greens. “This is the dumbest hole I’ve ever played in my life.” – Winner Jordan Spieth delivered his on-course verdict of the 18th after making double-bogey. “If this was a regular PGA Tour event lots of players would have withdrawn and gone home on Wednesday.” – This was just a snippet of what Ian Poulter posted on his Instagram page, along with a picture of one of the greens he was so disappointed with. “A TV anchor for Fox asked the caddie, ‘How much grass – is there any grass on No. 4 green?’ He said, ‘Yeah, two blades, and they’re nowhere near close to each other.’” – Billy Horschel relays an amusing anecdote about the green on hole 4, named Hazard’s Ascent. “It felt like outdoor bingo at that point.” – Justin Rose shares his thoughts about the unpredictability of trying to putt on the Chambers Bay greens.